Purity Ring’s rapid ascent over the last few years deserves its share of skepticism, as it would be easy to think that the success of the Edmonton-based duo is a mere apparition, the right combination of luck and skill and Internet hype. The group birthed a made-up genre—future pop—drawn from standalone singles that seemed dropped from the sky. 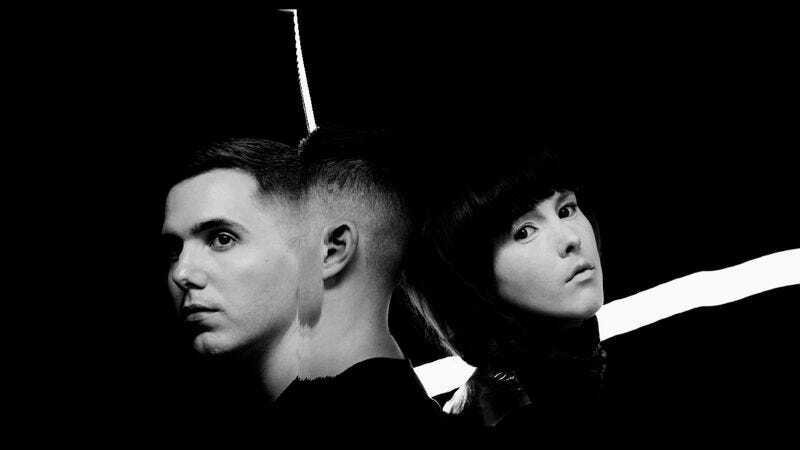 Purity Ring subsequently became the subject of an indie label bidding war (4AD won), and has gone on to collaborate with rappers Ab-Soul and Danny Brown and remix Lady Gaga. All of this has made Purity Ring seem like a new paradigm for independent music, one that could reach for the rafters from the get-go and be a success from day one. The group’s answer to any skepticism, of course, was its debut album, the fantastic Shrines. And now, tasked with the need to follow it up, the duo of Corin Roddick and Megan James seem stalled creatively, with their next move unplotted for the first time. The result is Another Eternity, a solid but uneven album and a worthy successor to Shines, but also a victim of the sophomore slump. From the collection’s wan title to repetitive imagery of orbiting planets and moons on “Begin Again,” the LP feels a little rote, as Purity Ring sticks with the tried and true. “Watching me is like watching fire take your eyes from you,” James sings on “Repetition,” hitting on the group’s familiar lyrical tropes without the originality Purity Ring was initially known for. 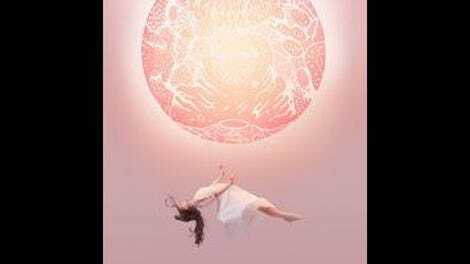 Another Eternity is still a more ambitious album than Shrines, presenting underscored attempts to satisfy Purity Ring’s continually growing audience, inflating the group’s already-established sound to see how far it can fly. The album’s best songs, “Heartsigh,” “Bodyache,” and the massive “Flood On The Floor,” all are first-listen successes, first-pitch home runs. James’ gift for crafting a melody overshadows Roddick’s lack of new or original ideas. She could probably write a pop song in her sleep. As the group recently told Pitchfork, “‘Future pop’ sounds like a safe thing to call ourselves because it doesn’t mean anything.” At its catchiest, Purity Ring would still benefit from the sense of importance, of a desire to matter. Sure, the band doesn’t owe anything to its skeptics, and has proven its worth. But Another Eternity seems more focused on entertaining large masses of people than creating meaningful art. That’s all fine and good, but that sort of cash and popularity grab might prove that all that past skepticism was well-placed.